This is a common room for men and women with access to the terrace, where you can rent beds. In room 3 bunk and one regular bed with orthopedic mattresses, clothes hangers, luggage storage, public computer, sockets for each bed. For all guests issued clean bedding and towels (on request). Besides free, you can use: WiFi, coffee, tea, hairdryer, iron, washing machine. 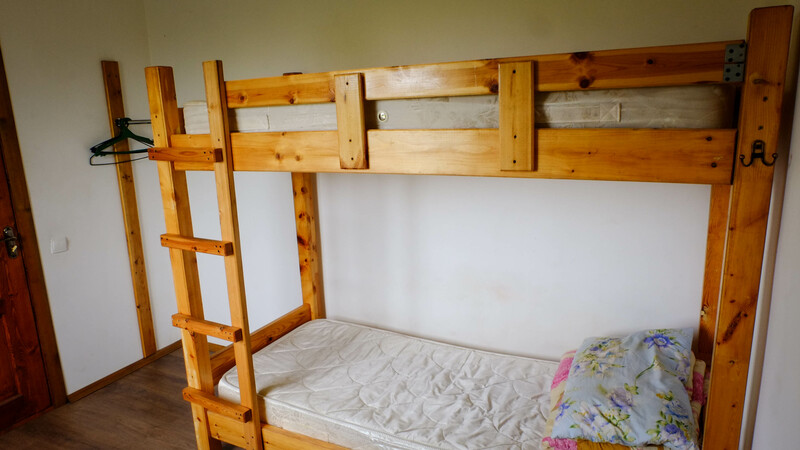 There are 2 bunk beds with orthopedic mattresses, clothes hangers, luggage storage, public computer, sockets for each bed. All guests issued clean bedding and towels (on request). Double room for a couple. In the room is a large bed (160×200 sm) with orthopedic mattress, heater, rack for clothes. For all guests bed linen and towels (on request). Twin room with separate places. 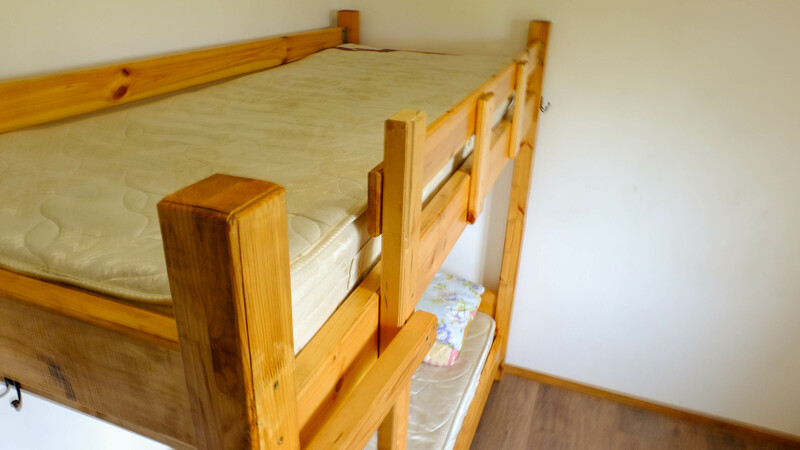 It features a bunk bed with orthopedic mattress, heater, hanger for clothes. For all guests bed linen and towels (on request). For all Bed linen and towels (on request). In addition, you get free: WiFi, coffee, tea, hairdryer, iron, washing machine, parking place. Historically, our hostel was the first in Voronezh, and works to this day. At the moment, it is cheapest of all the hostels in the city. We have all that is necessary for any traveler, as the owners themselves are travelers with a lot of experience and are well aware of all their needs. The main feature and unlike most hostels is its location. It is located on the left bank of Voronezh in the private sector. This two-storey house with a terrace and adjoining garden. In the garden area equipped benches and tables, barbecue with firewood, automatic lighting and other amenities. In good weather you can eat outdoors. The interior of the hostel a lot of wood. The entire hostel, including all the beds, and almost all the rest of the furniture was made by hand the owner of the hostel.